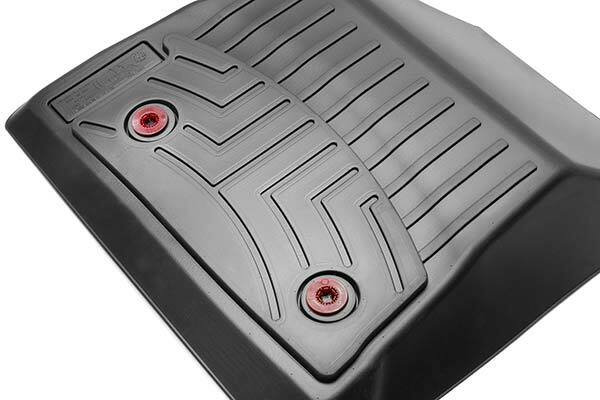 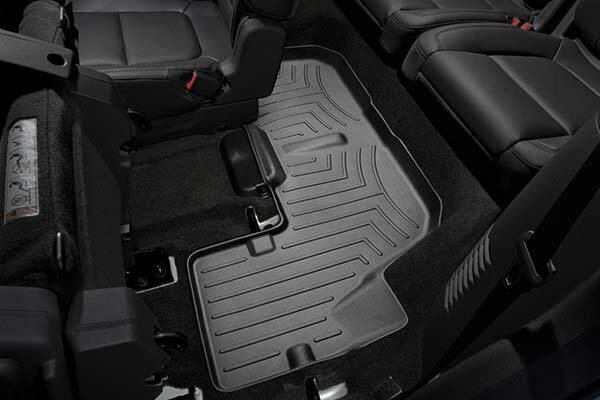 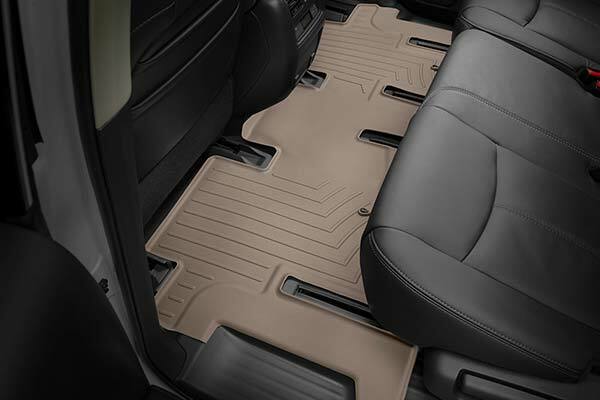 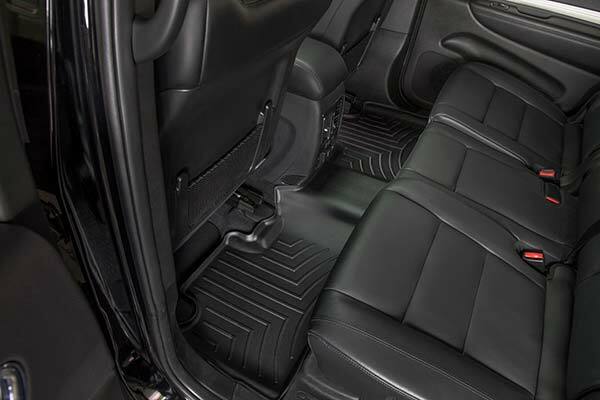 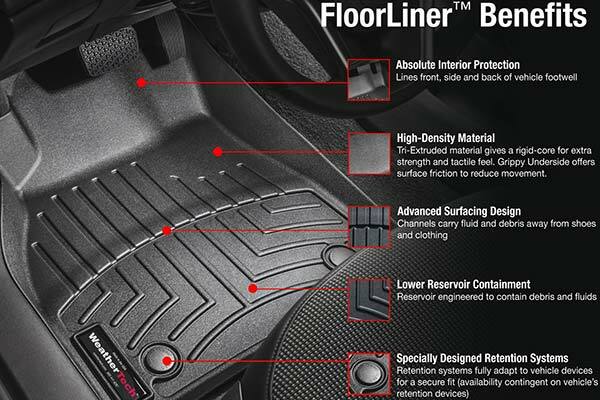 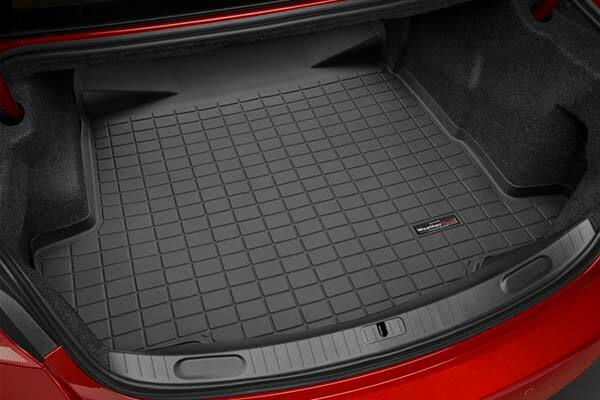 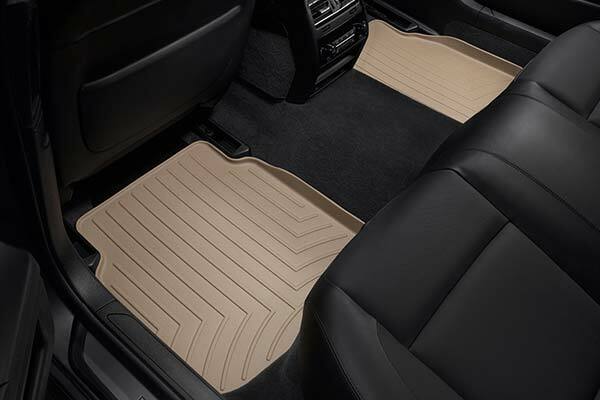 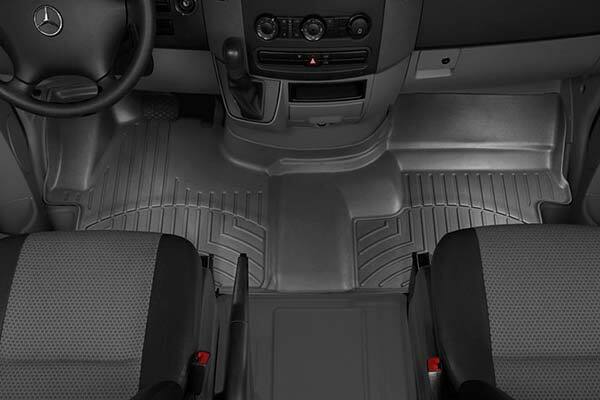 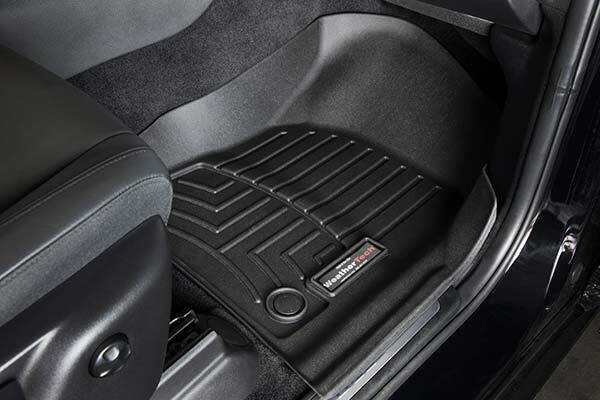 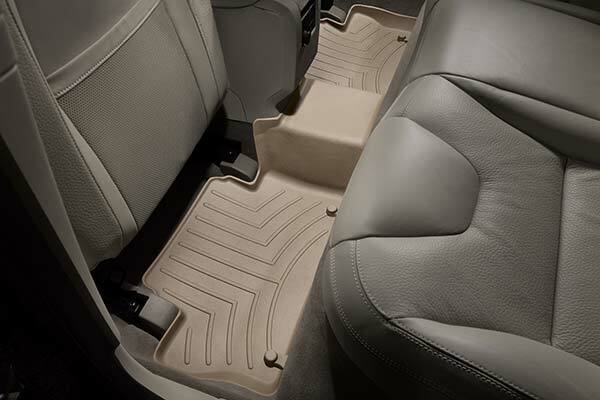 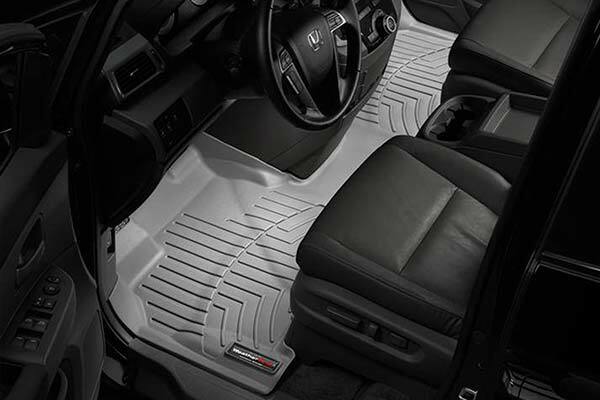 WeatherTech 445312 - WeatherTech DigitalFit Floor Liners - FREE SHIPPING! 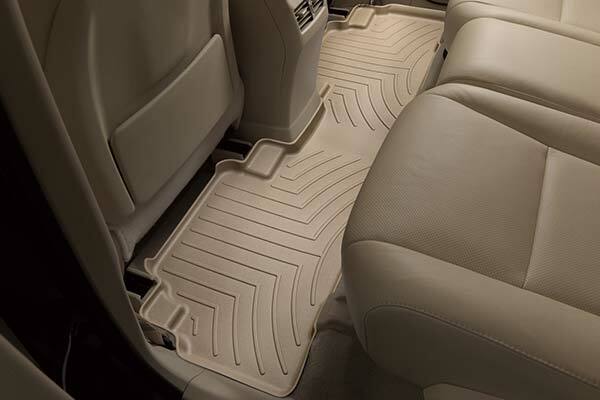 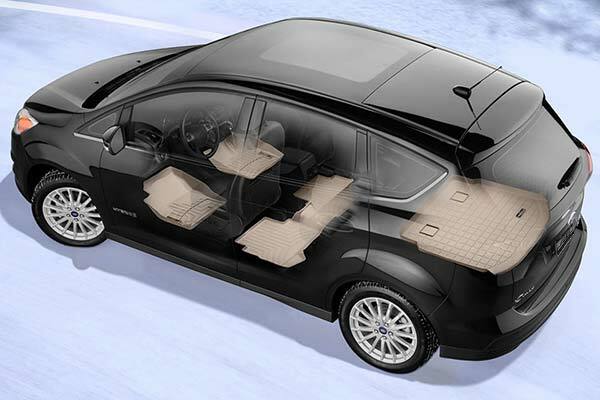 We have bought Weather Tech floor liners for several cars and have always been very pleased. 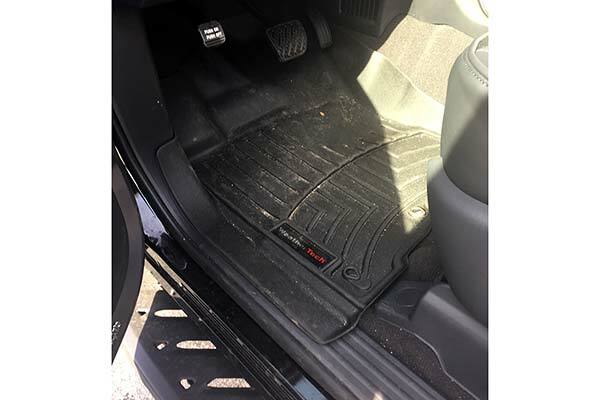 We live in a rural area and car floors get very dirty. 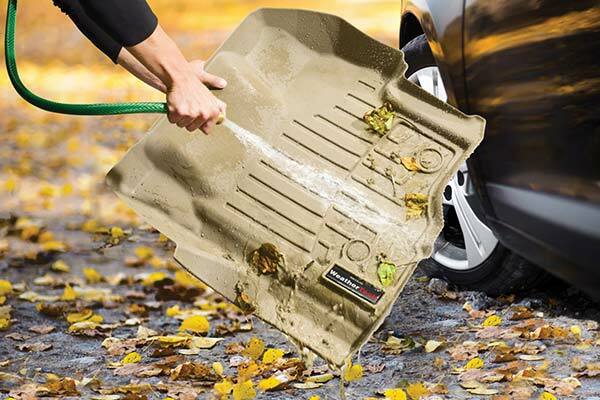 With these liners we can just wash them and they look new again. 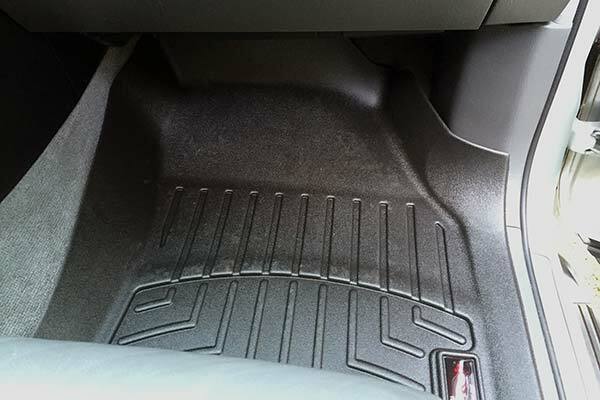 The standard new car floor mats are impractical for any vehicle that gets extensive outdoor use, and my 2014 Subaru Forester needed the extra protection of after market floor liners. 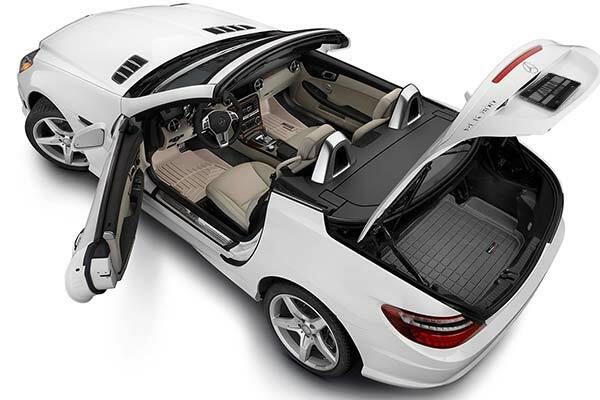 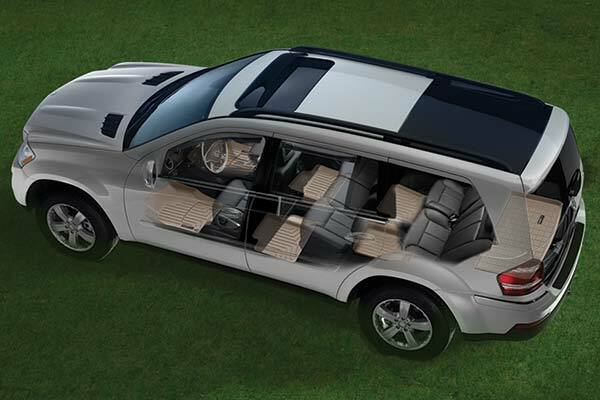 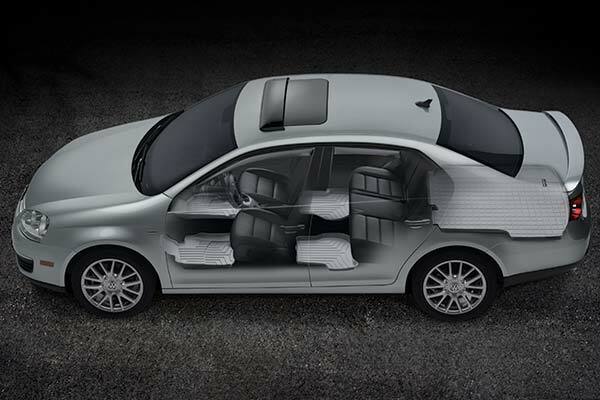 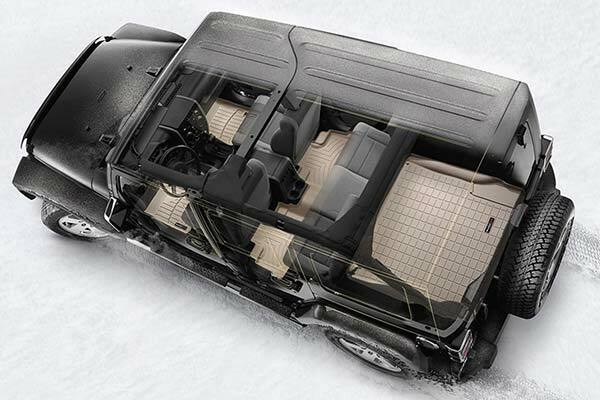 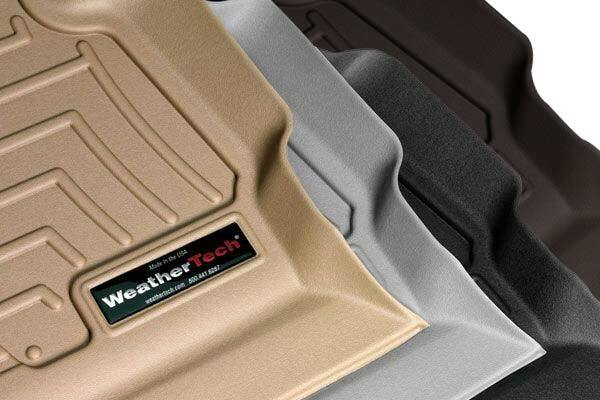 The WeatherTech installation is easy, the fit great and the appearance excellent. 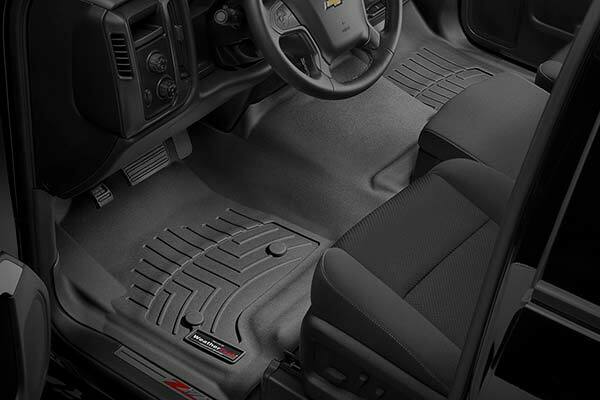 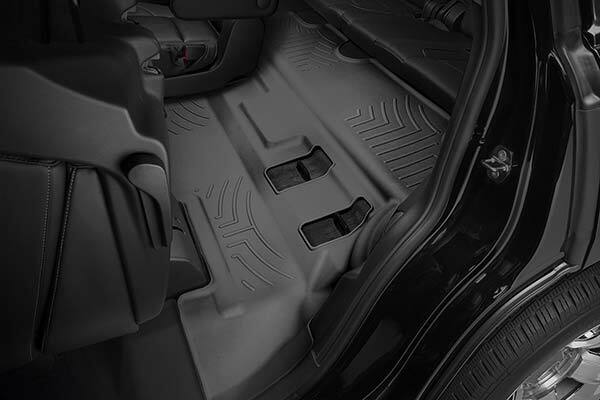 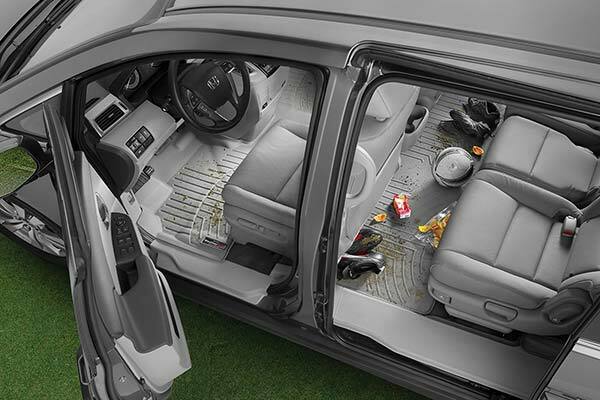 The best feature is the extra edge around the liner which protects from debris getting under the liner, a major problem with stock floor mats. 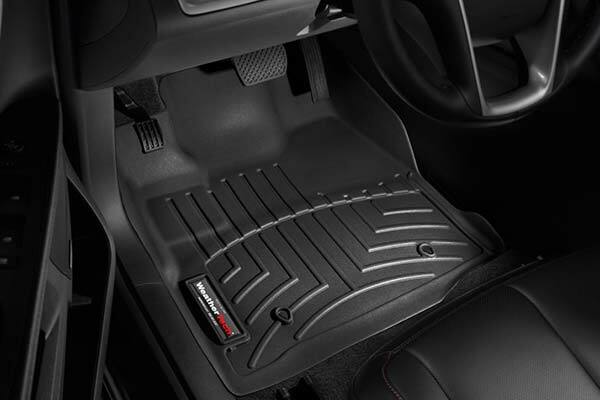 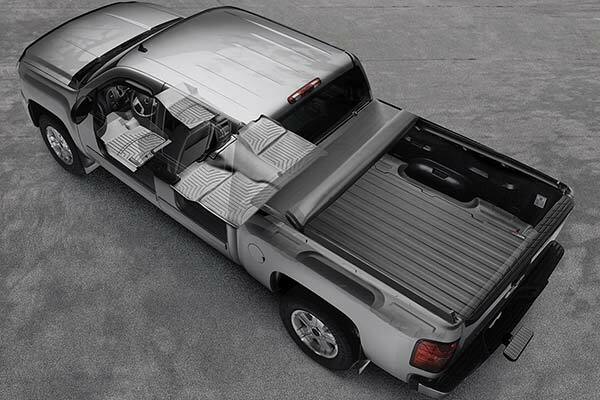 WeatherTech's liners are a bit more expensive but probably worth the price. 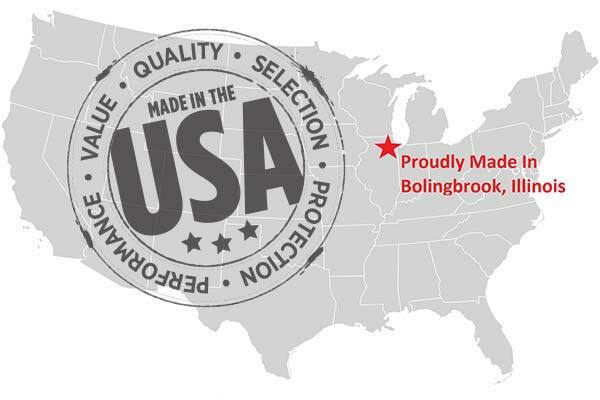 Reference # 766-805-877 © 2000-2019 AutoAnything, Inc.